Curren$y has dropped another bomb on the rap game today, with his hot new jam “Chasin Paper,” and features the one and only Pharrell. 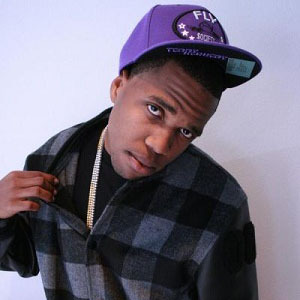 Under The Gun cannot wait until the release of Curren$y’s brand new effort. From what we have heard it is looking to be one of the top releases of the year. The Stoned Immaculate hits stores and everywhere on June 5 through Warner Brothers Records. Please be sure to pick up your pre-order bundle of The Stoned Immaculate by clicking through the link provided and enjoy.